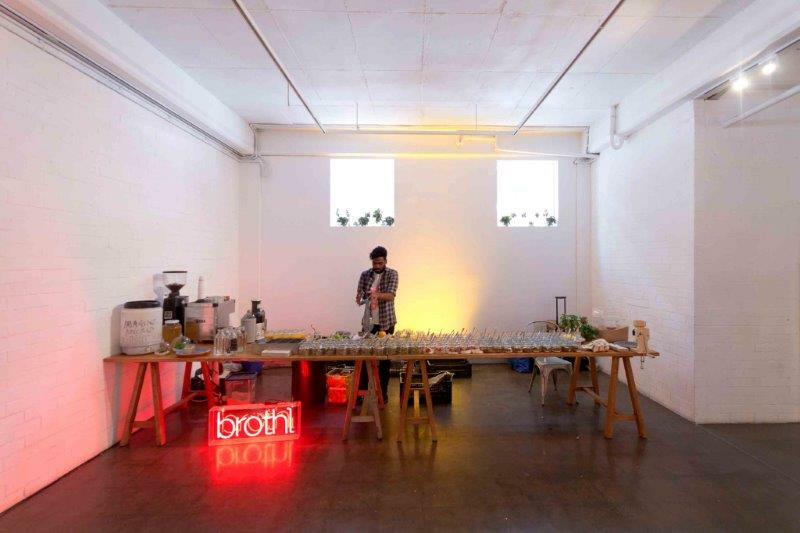 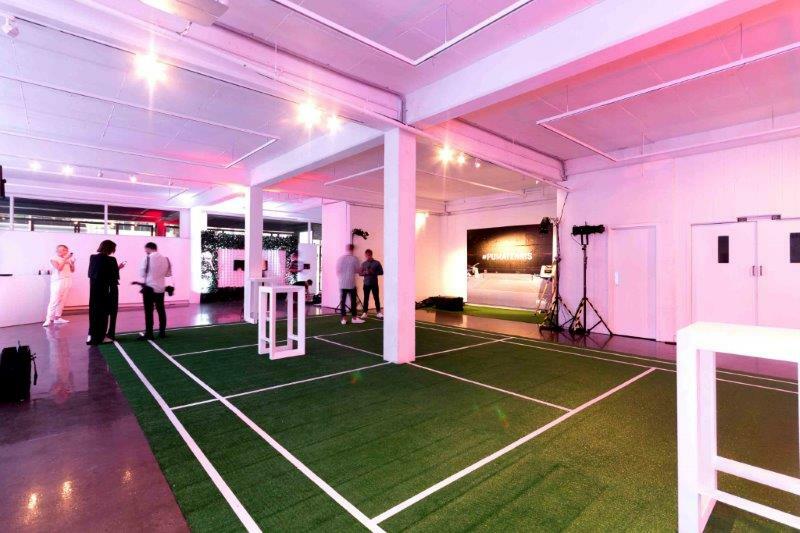 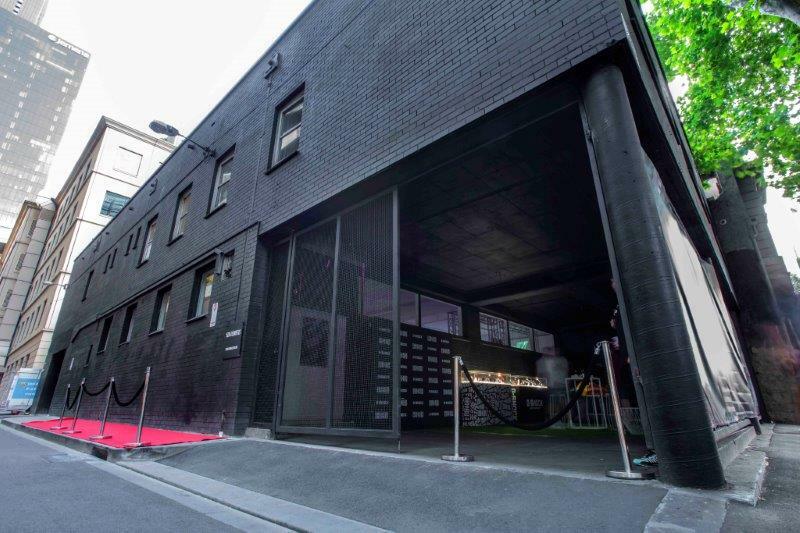 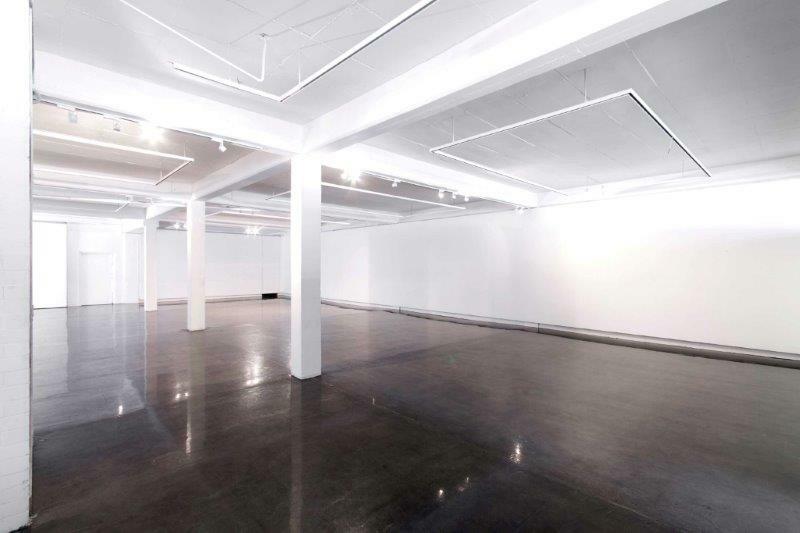 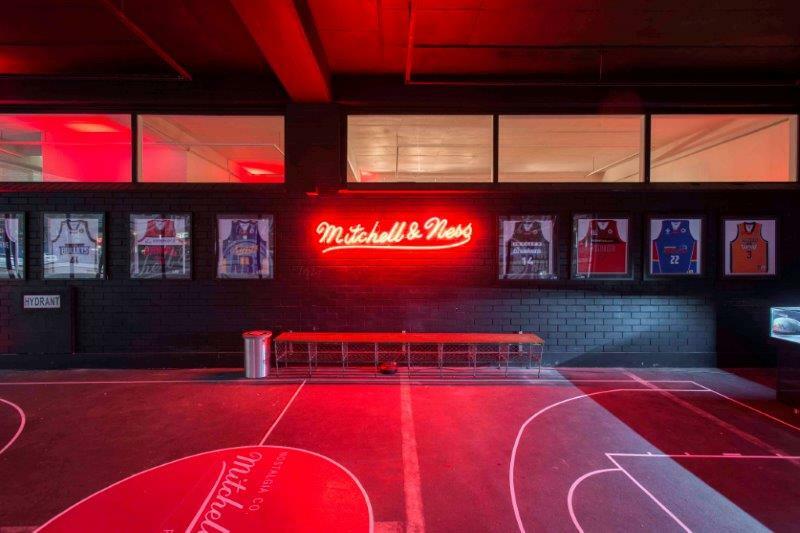 If you’re after a truly unique, blank canvas space to host your next function or event then look no further than 524 Flinders, one of Melbourne’s best venues. 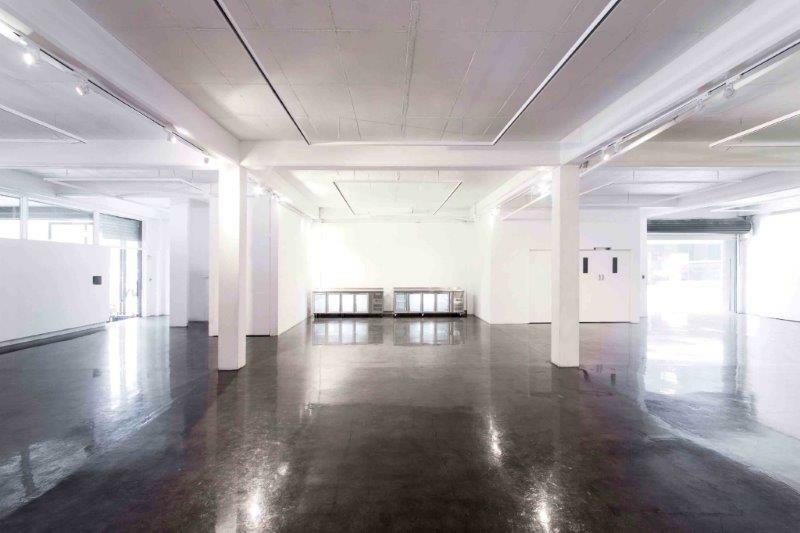 The venue offers a large open space of 330m2 and has polished concrete floors and a concrete ceiling measuring a generous 3.6 meters in height. 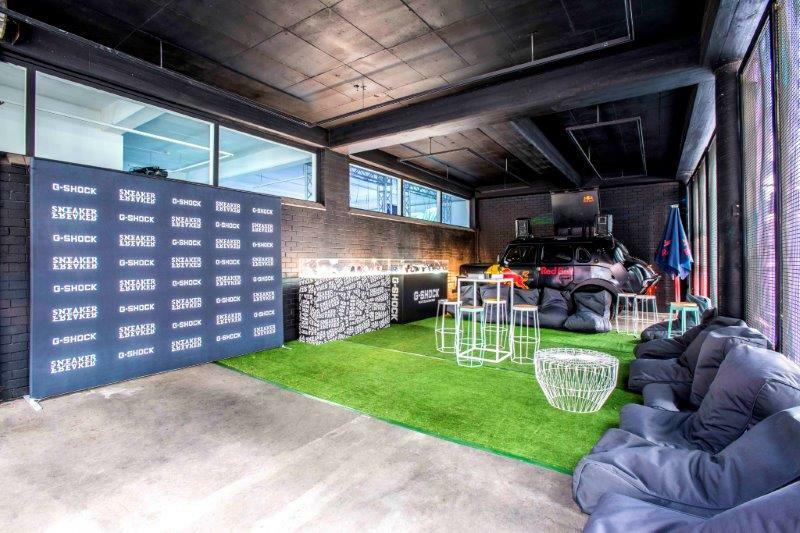 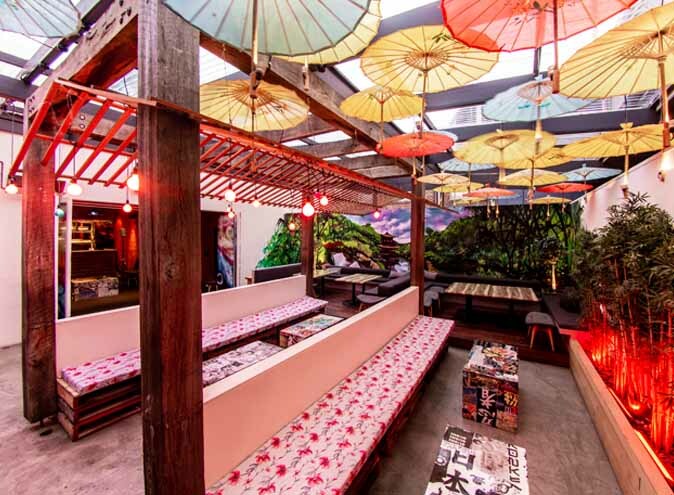 In addition, the venue showcases a large undercover outdoor smoking area which overlooks bustling Flinders street. 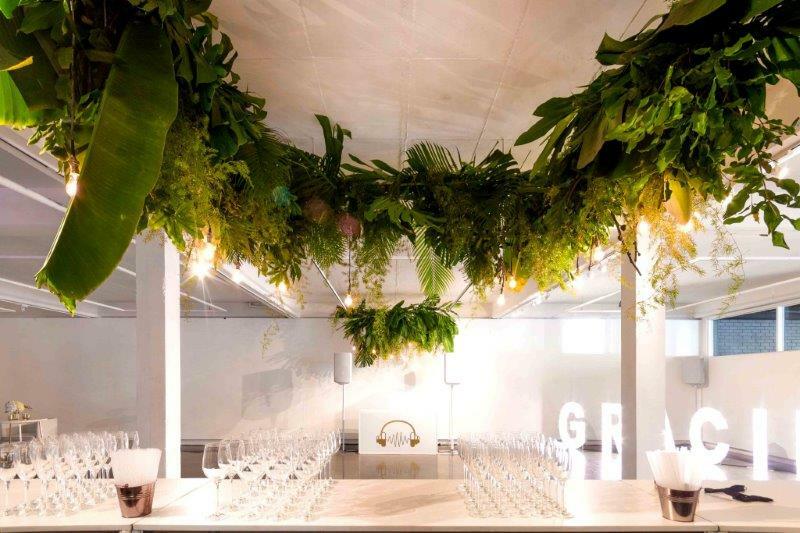 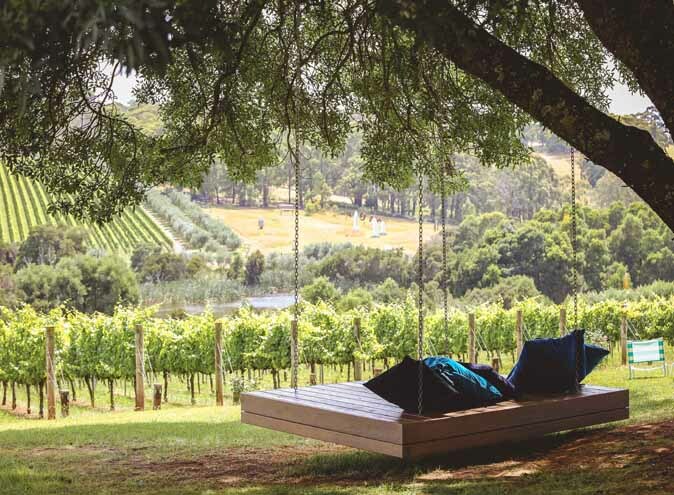 At 524 Flinders, you are given the freedom to tailor your event to suit your style and needs, from the catering of your choice, furniture, set-up and decorations. 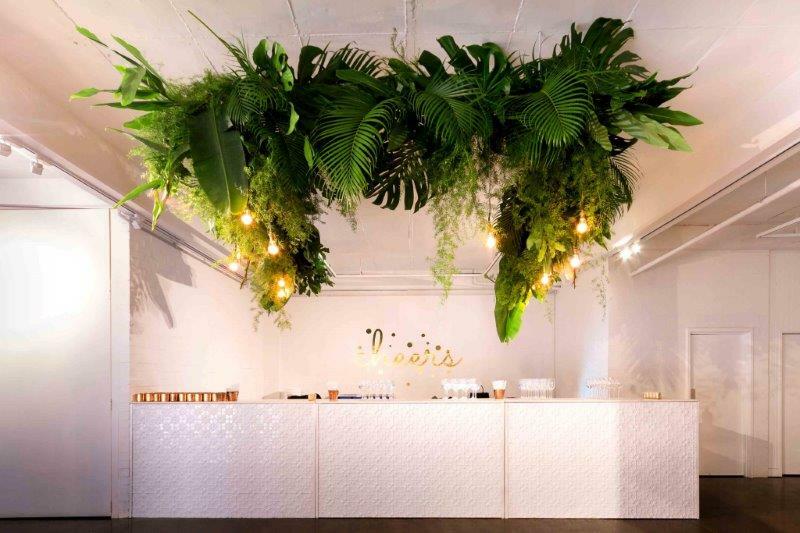 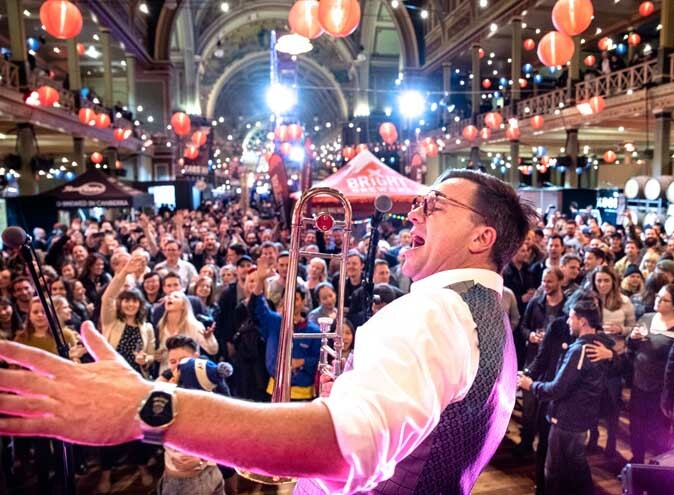 Alternatively, you can speak to the event management agency who can help you create a custom package specifically for your event. 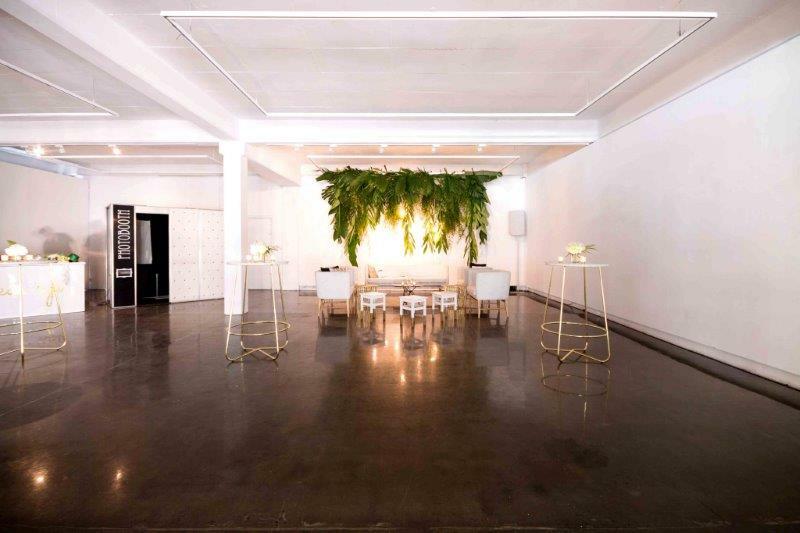 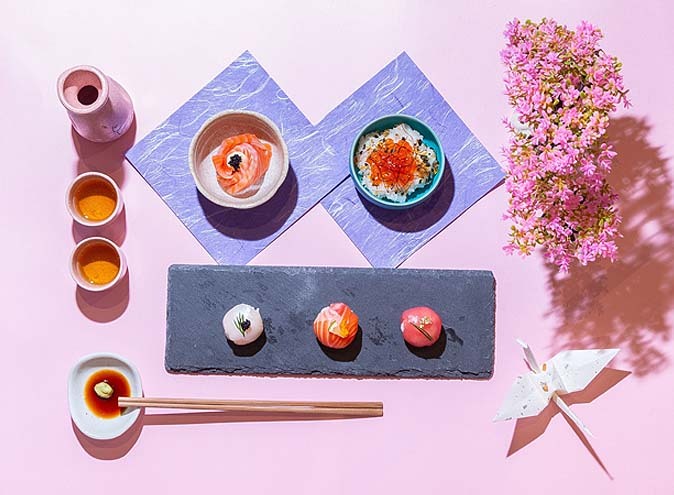 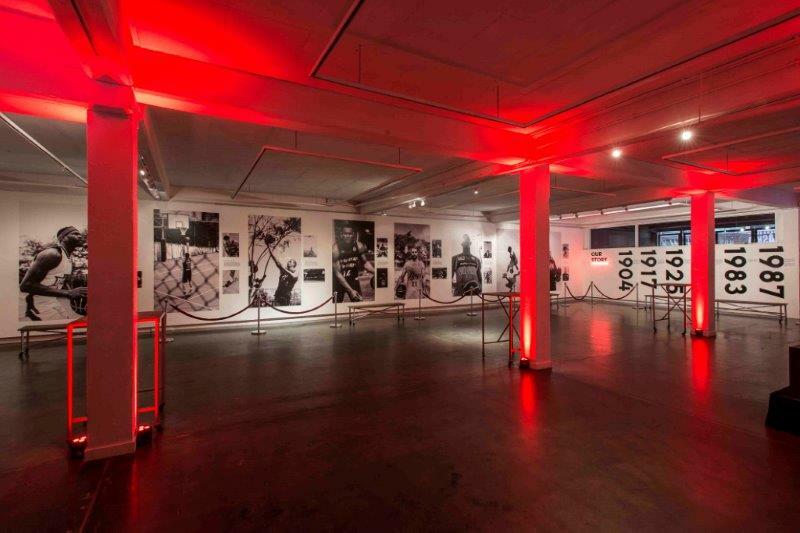 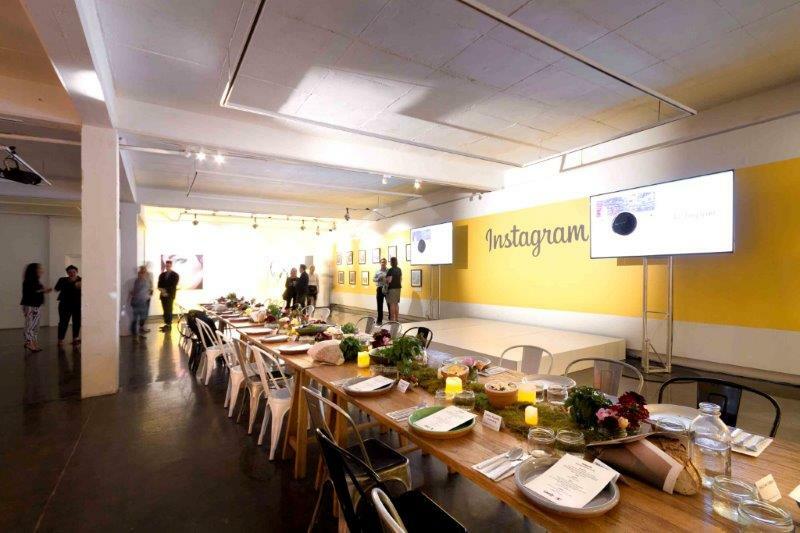 Whether it’s a product launch, wedding or engagement, corporate event, workshop, exhibition or intimate celebration, 524 is the perfect place for any occasion.